ESTRANGED is about to become a zine on different subcultures around the world. Our first issue (2018) will be dedicated to the drag culture in Iceland. For now www.estrangedmag.com is the place where you can see different photography projects by Kaspars Bekeris. For the past nine months, Reykjavik-based documentary photographer, TV reporter and writer, Kaspars Bekeris, has been undertaking a project, which involves capturing portraits of drag artists performing in Iceland. 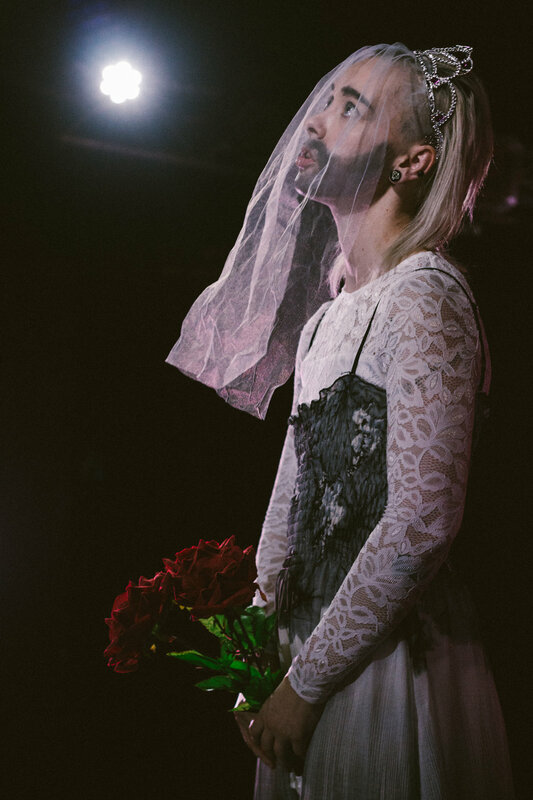 F*CK GENDER presents a raw depiction of the day-to-day activities and pre-performance routines of a number of artists, choosing drag as their medium. The series was exhibited during Pride Week, Gaukurinn.